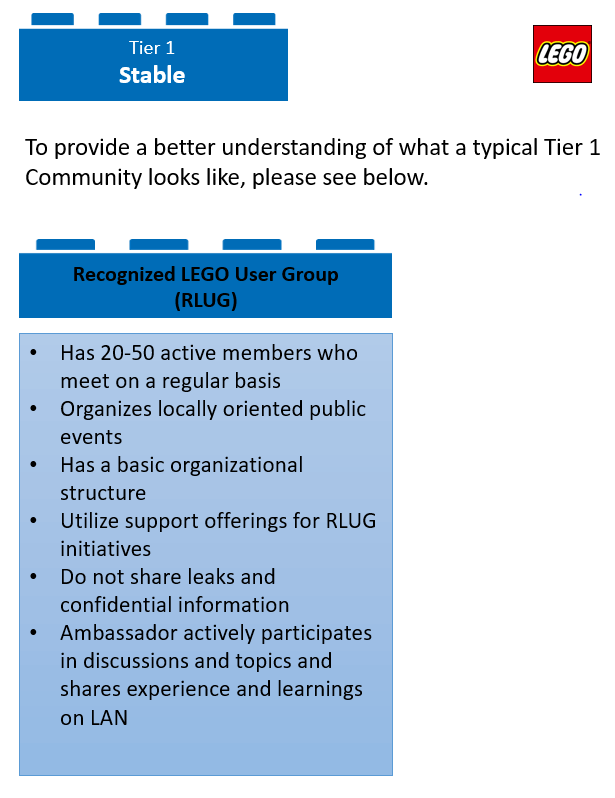 I am pleased to announce that the LEGO Ambassador Network will soon be accepting applications from LEGO User Groups seeking Recognition status (RLUG). Read the full LAN blog post here. The LEGO User Groups typically has a physical presence in a limited geographical area (for example a country or state). The members organize events, get together for build meetings and do local community work. 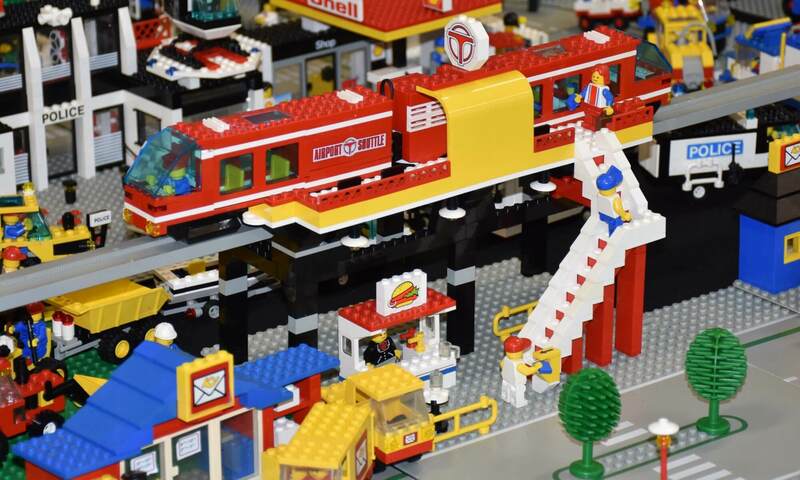 The LUG may or may not collaborate with the local LEGO Business Unit. The full RLUG rules can be seen here. I am keen to have a robust application to put forward to the LAN towards the end of May 2019. The application will showcase the All Blocks LUG activity that started with our first official public presence at Auckland Museum, Brickman Treasure Hunt which was held between 13 and 29 April 2018. In my opinion, All Blocks LUG will need to host at least two further Brick shows before being eligible for Recognition status. I would like the next two shows to be held by the end of May but they could be hosted as late as August – which will delay the application by a few months. To be eleible, a show needs to have at least ten AFOLs exhibiting and have a public attendance of more than 500 people. Please do not read into this any time pressure in my suggestion of making May a deadline in the proposal: I would prefer that the events that All Blocks LUG organises are done in a stable way. I have a few ideas for some new shows in the near future but I am interested to hear from anyone if they have some ideas that would fulfil this plan. I intend to have the next All Blocks LUG meeting in two or three weeks – I’ll set a date soon.